F&W's Food Director Kate Heddings picks the very best of the best from the 2015 Food & Wine archives. I stand behind every dessert we publish, but every year there are those stand-outs that leave me a lot happier than I was before I ate them. These are the desserts that kept my colleagues and me lingering in the Food & Wine Test Kitchen far longer than necessary! Toast is getting a lot of attention right now, but grilled sandwiches deserve some love as well, especially these crazy addictive sweet ones from Autumn Martin. 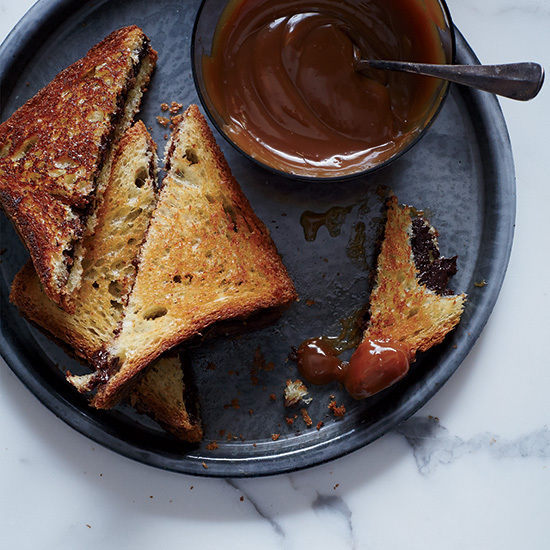 Imagine a perfect grilled cheese, but swap out the cheese for silky chocolate ganache and then dip the sandwich in gooey golden caramel. They’re heaven on a plate. 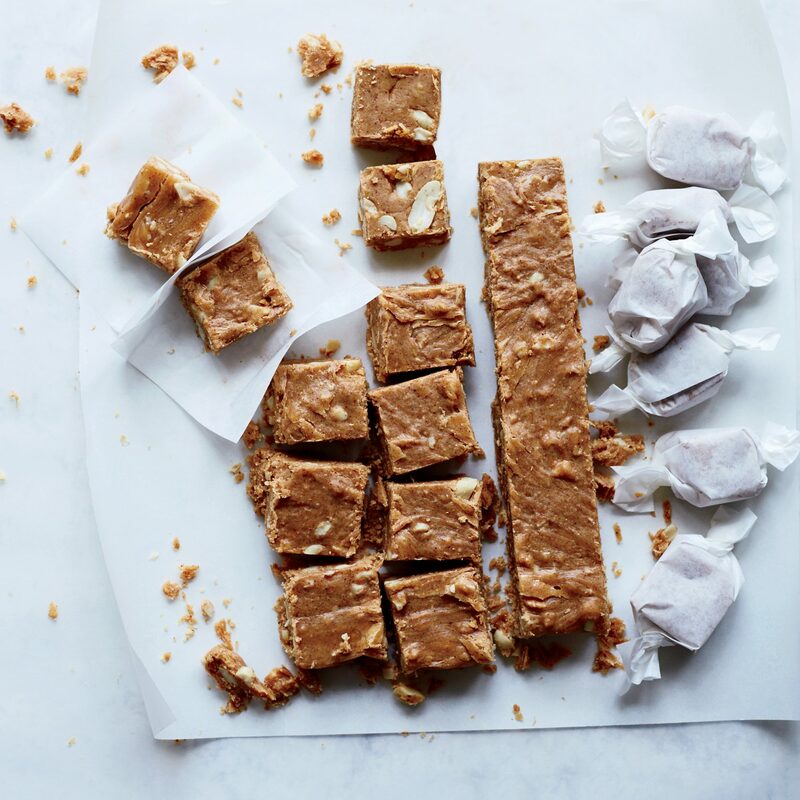 This flaky candy combines layers of crisp caramel, creamy peanut butter and crunchy peanuts. 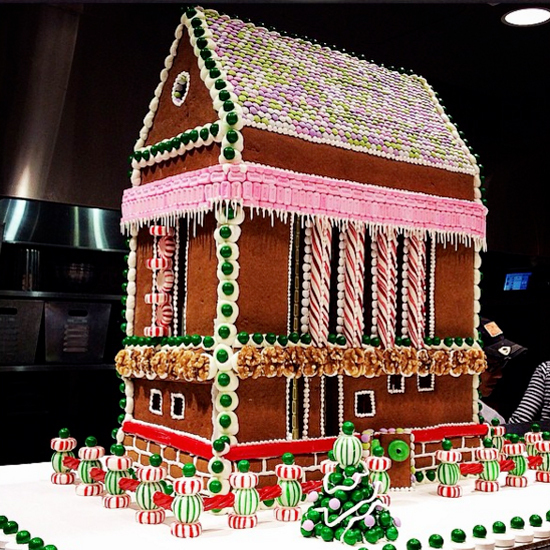 Incredibly, it takes just 20 minutes to make and the only special equipment you need is a heatproof candy thermometer. S'Mores are definitely on the top of the list as dessert crowd-pleasers, so taking them to a new level as bars makes a whole lot of sense. 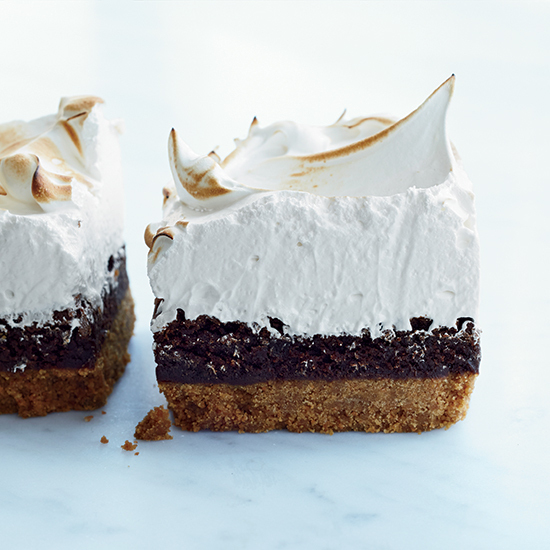 Amazing bakers Cheryl and Griffith Day of Back in the Day Bakery start with a salty, crunchy graham cracker crust, then top that with a rich chocolate filling and fluffy, light, marshmallowy meringue. With a perfectly buttery crust and a sweet, jammy filling, this slab pie from chef Joanne Chang is one of the most delicious desserts you’ll eat all summer, so hurry up and make it quick. You'll make it again and again for summers to come and you will think of us every time you do. You're welcome. 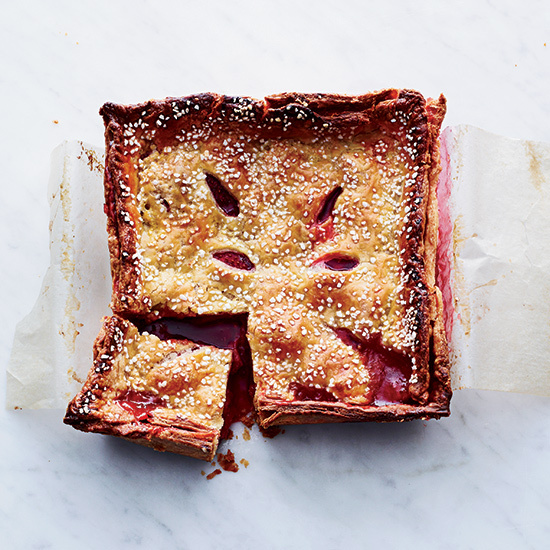 I didn’t think pie needed a new twist, but the ever-brilliant Joanne Chang turned her jammy strawberry pie into a slab pie, breathing new life into an old favorite. Pavlovas are so supremely simple that it’s hard to go wrong. 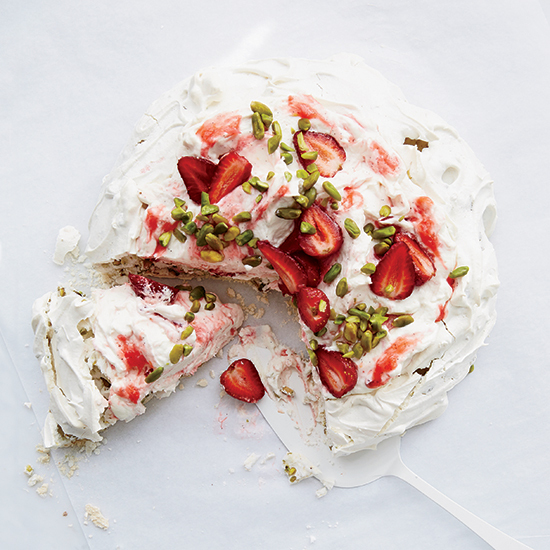 To celebrate spring, baker Gesine Bullock-Prado mixes tangy rhubarb and strawberries into cream, then piles that onto a crisp and chewy pistachio meringue. 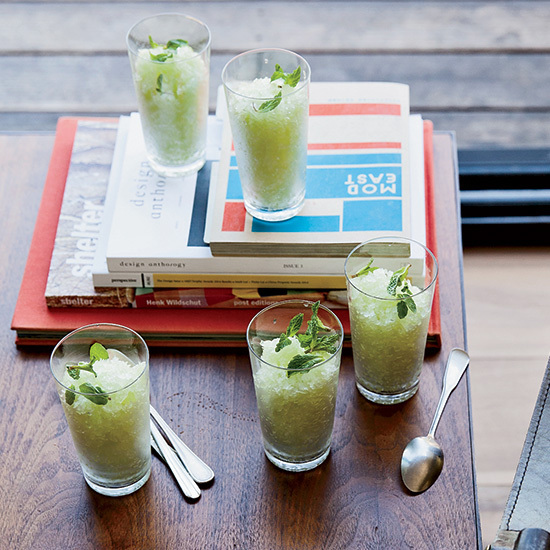 Sometimes you just want to end (or start) a meal with something cold, sweet and fresh tasting, like this tangy and supereasy fresh melon granita. What’s also great about this recipe is that it has only five ingredients. This much-instagrammed (and quite brilliant) dessert from mega chef Enrique Olvera’s Cosme is worth the hype. 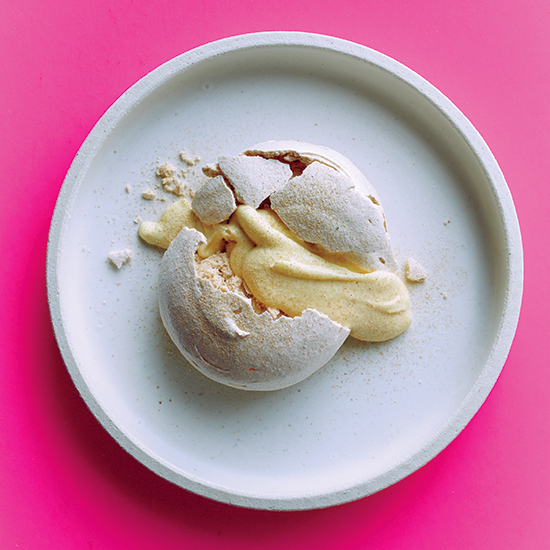 It features a broken meringue that has been flavored with cornhusk ash and filled with sweet corn cream. 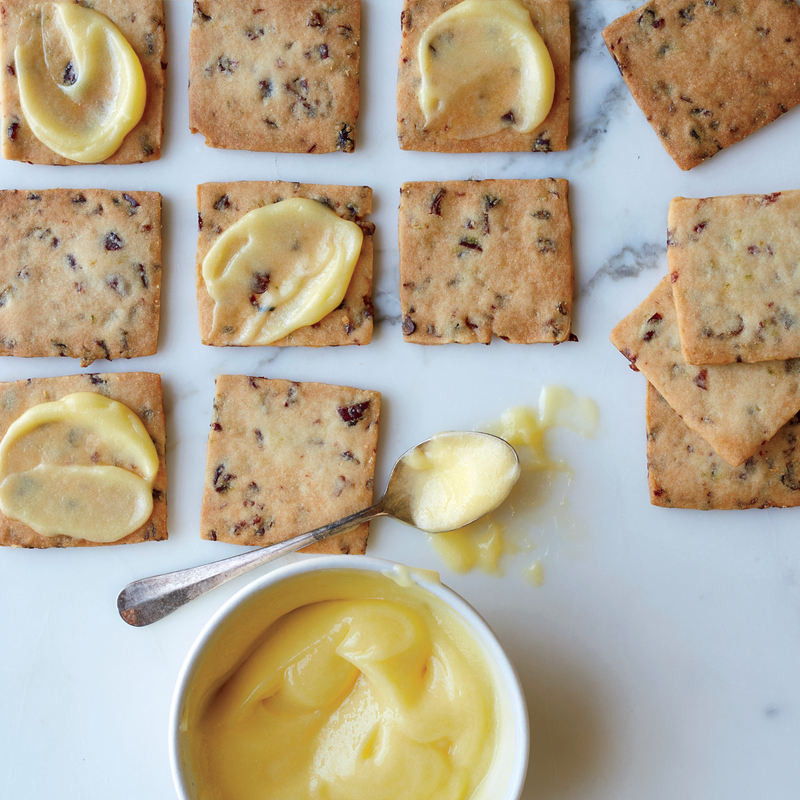 These shortbread cookies from Jodi Elliott of Bribery Bakery in Austin are perfectly crisp and buttery, with a nice little chew from cranberries, but what makes them brilliant is the intensely tangy and delicious lime curd that Elliott serves alongside for dipping or spreading. Semifreddo is fantastic for those of us who don't own ice cream makers, since it's made with a hand mixer. 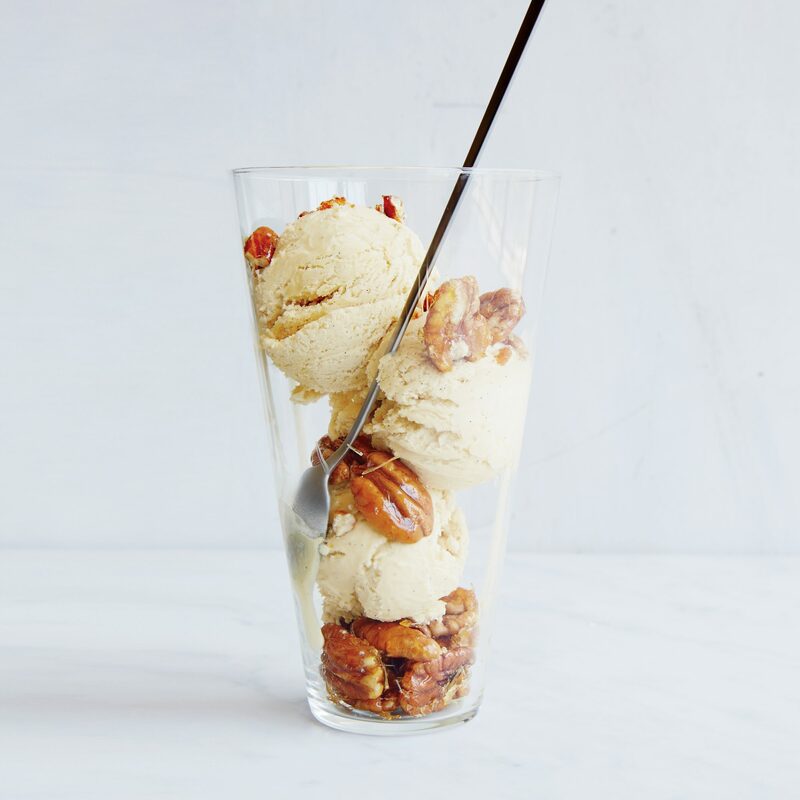 This version from pastry chef Kierin Baldwin is made with a mix of maple syrup and maple sugar, resulting in a supercreamy texture and deep maple flavor. Rich, buttery and deeply flavorful, this killer sticky toffee cake from Abigail Quinn at Proof Bakeshop in Atlanta is the ultimate holiday dessert. The best part? The recipe only takes an hour and a half from start to finish, so it's ideal for a last-minute treat when entertaining the family. This sticky toffee cake from Abigail Quinn at Proof Bakeshop in Atlanta rocked my world. 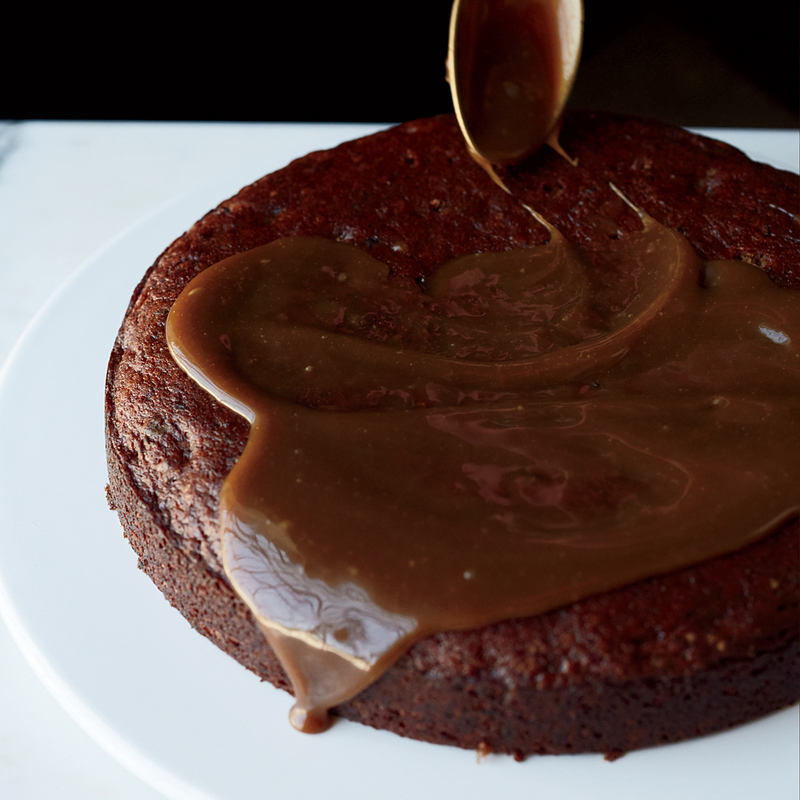 It's lusicous, buttery and deeply flavorful, while not being cloyingly sweet as so many sticky toffee puddings can be.